Annie is Waiting for You – Salon L.
In 2003 she zeroed in on her ultimate passion – skincare! Annie’s main focus as an esthetician has been providing both relaxation and results-oriented facial treatments. 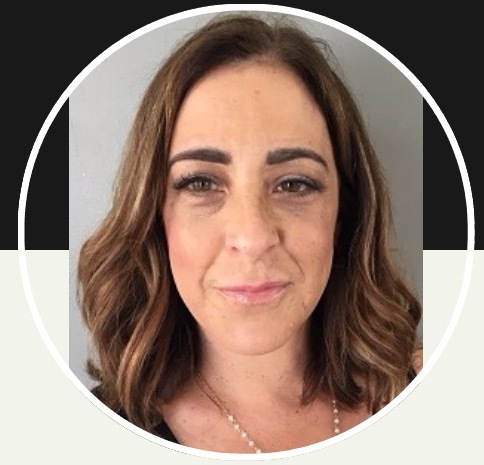 In addition, waxing with an emphasis on Brazilian and eyebrows, makeup lessons & applications, and certification in microblading are all part of her repertoire. During her spare time, Annie enjoys spending time on anywhere on a beach, and just hanging out with her niece and nephew.